So it’s that time of year again when we start to talk about all the new shinny things our enginerds have been slaving away at. Pictures start showing up on the interwebs of the latest and greatest things that you can’t live without. Or, you may be looking at those pictures and wondering to yourself “why, in The Dark Lords name, did they do that?” Well, because we can. Here’s a quick rundown of three of our new models that we will go over in length in the next few weeks. 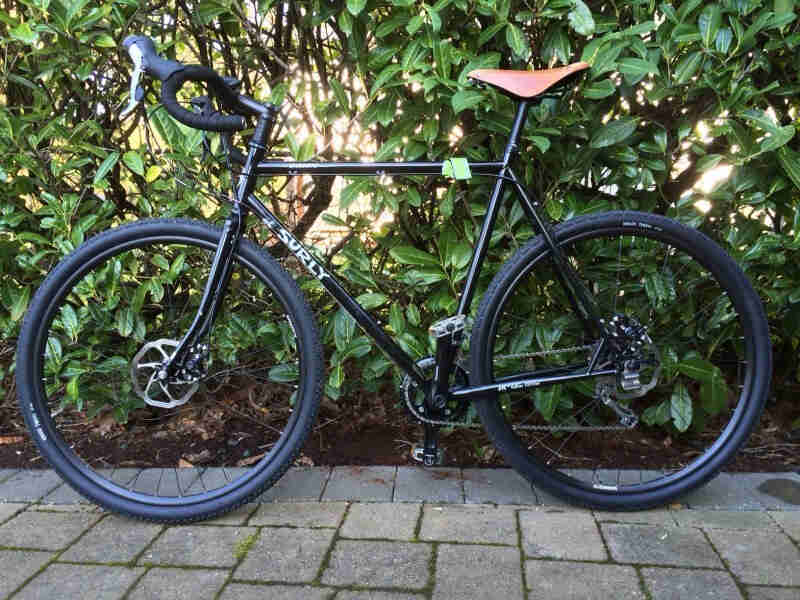 Let’s start with the Straggler, Surly’s long overdue disc brake equipped cross bike. 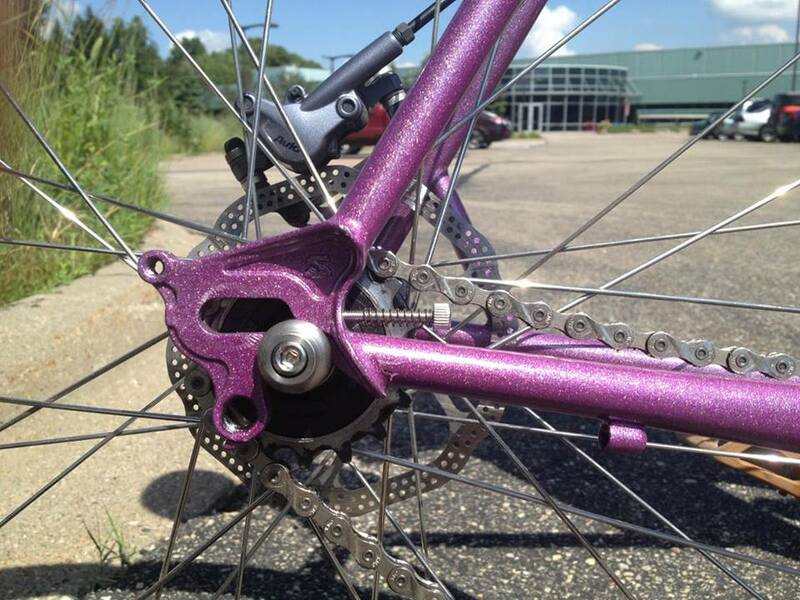 The first thing you’ll probably notice is that it’s got disc brakes. Good, now that we got that out of the way let me point out a couple more things that make it stand apart from our venerable CrossCheck. The rear dropouts have been totally redesigned with a couple things in mind – Disc brakes, rear derailleur, single speed, and ease of wheel removal. The Straggler frame & fork is also ED coated to help to improve the life of your frame. The Straggler fork is using the Long Haul Trucker dropouts, mid blade & crown eyelets to accommodate a wide verity of fenders and racks. A complete build spec will be available on our website soonish. Next we have the ECR. You may be wondering what ECR stands for, well so am I. I’ve heard everything from Exit Cities Rapidly to Einstein Can’t Rap. It may be up to you to come up with something clever. The frame and fork is also ED coated like the Straggler. A complete build spec will be posted on our website soon but I wanted to point out one more thing about the ECR before we move on. 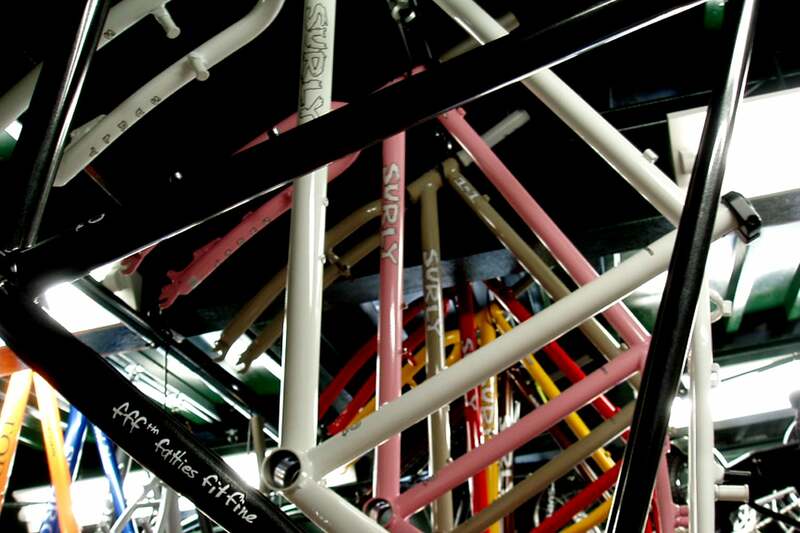 The complete ECR will be equipped with a set of Jeff Jones Bars. Snazzy! Long live the Instigator, again. This is not your older brother/sisters Instigator. The frame has been totally redesigned, refined and ED coated. If you’re a big fan of getting rad this is the bike for you. 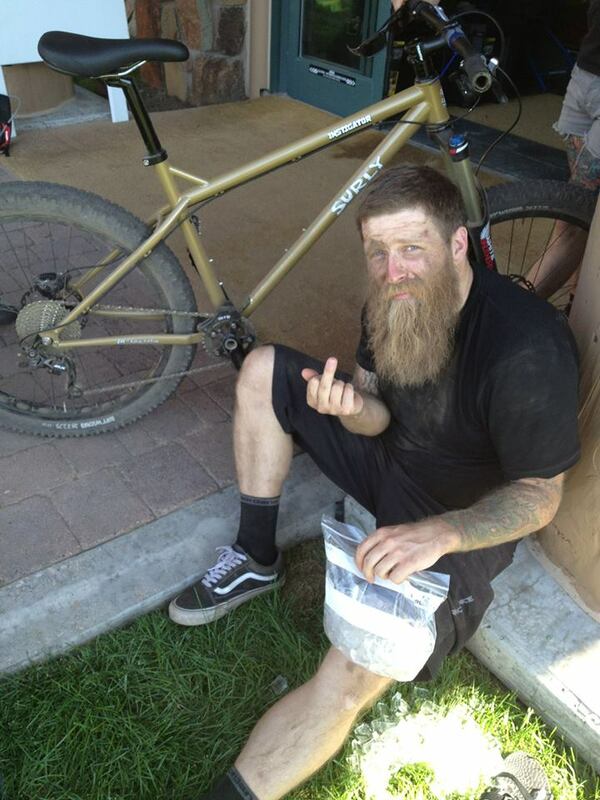 The Instigator is home in the mountains where it eats up the trails like Sov does pickled eggs. Imagine that for a moment. 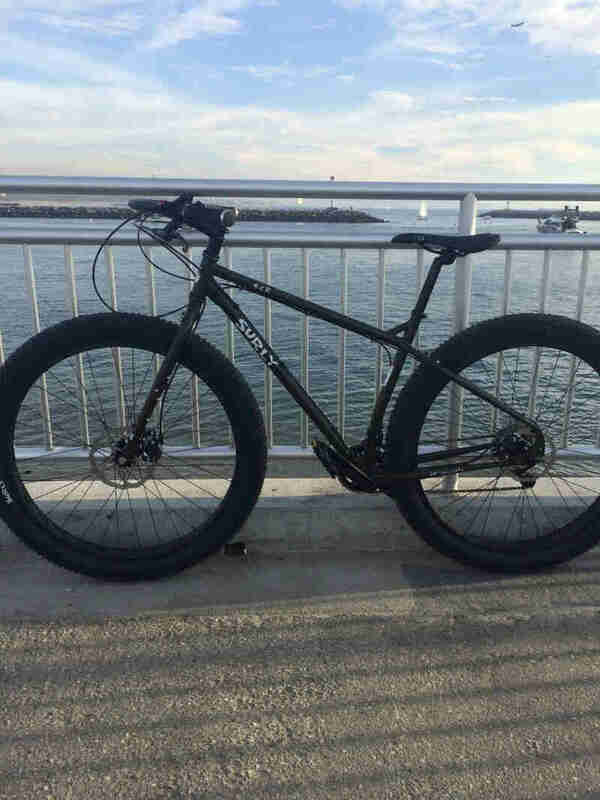 This bike wants to go big, hard and fast and it accomplishes this with a set of Surly 26 x 2.7” tires (more to follow) on Rabbit Hole rims and a squishy fork. Yep, the complete bike will be coming with a suspension fork...one of the signs of the apocalypse? Perhaps. More details to follow. Now you’re wondering when these new bikes will be available. Here are the tentative delivery dates that are never written in stone. Now go to your local bike shop and ask them to order one (or all) of these before they all get snatched up.